Reach your target audiences through multiple mediums and channels simultaneously, whether mobile, video, display, and native. Explore the opportunities of CPM bidding, Big Data analytics, and machine learning algorithms to amplify digital ad campaign performance. SmartyAds company created a robust programmatic advertising ecosystem that unites media buyers & sellers, Ad Networks, Data Management Platforms and Agency Trading Desks – all under one roof to fuel truly digital marketing success. Our insight-driven ad tech products help partners to focus their budgets on the best-performing media channels and achieve results that surpass the most daring expectations. 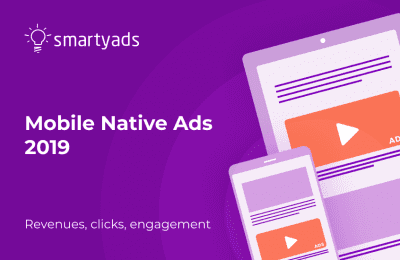 SmartyAds implements the blockchain technology into day-to-day digital advertising operations. This allows us to enhance the viewability and improve campaign performance tracking. Research and locate your target audience with customer experience analytics. Use SmartyAds Demand-Side Platform® to optimize targeting setting and find a perfect place and context to deliver your brand story to relevant audiences. 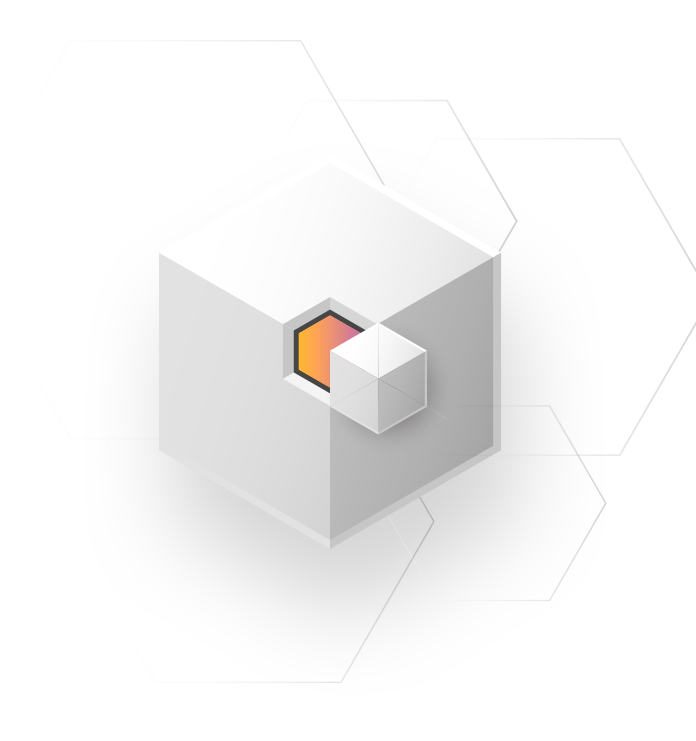 Manage your digital inventory directly from SmartyAds Supply-Side Platform®. Plan and optimize your advertising space, set price floors and control your demand partner network, maximizing ad revenues with every impression. SmartyAds White Label solutions incorporate flexible tools that allow quick interface customization and branding, meeting the unique needs of our diverse clients. We offer White Label SSP for publishers, White Label DSP for advertisers, and the latest addition to the list is White Label Ad Exchange for ad networks. Add your brand identity to our exclusive technology and start using your platform today! 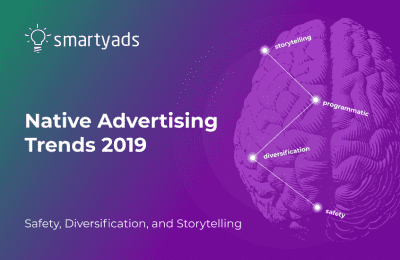 The SmartyAds community has gathered the biggest programmatic advertising companies, networks, and brand safety tech providers. Join us and start trading digital inventory with confidence! Join the innovative ad tech community and explore the programmatic approach to digital marketing. Start advertising now!